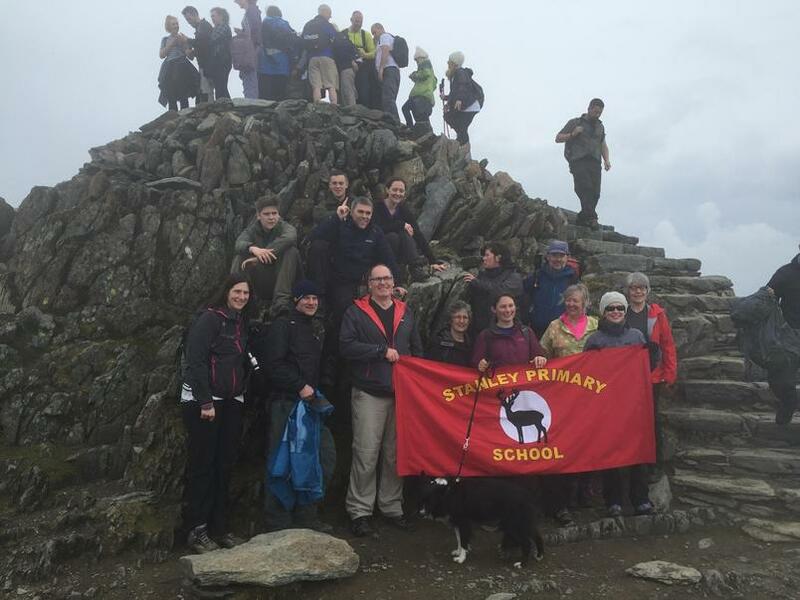 Congratulations to the team from Stanley who reached the peak of Mount Snowdon on the afternoon of Saturday 7 May. The climb raised money for the Prostate Cancer Research Centre. Thank you to everyone who sponsored the team. 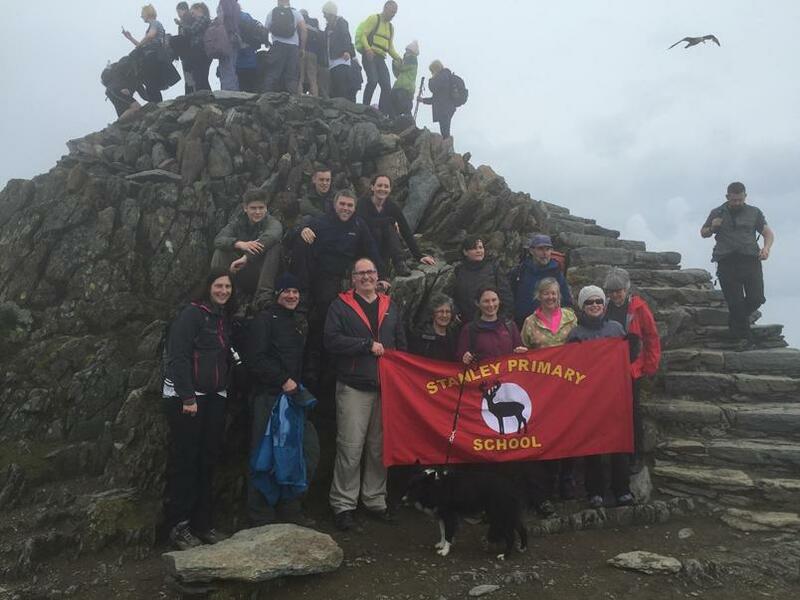 There's still time to support the cause by visiting http://www.justgiving.com/stanleyprimaryschool. Thank you!